Chase & I are in sri lanka right now enjoying a little hiking, laying by the beach, maybe some surfing & elephant riding. Yes, elephant riding! Can't wait to share our adventures with y'all. If you're new here ((which a lot of you are...welcome! )), every Friday I make a list of my favorite things from the week. 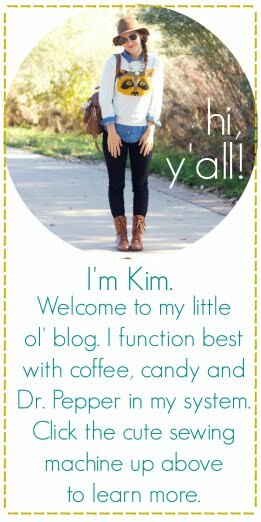 Whether it's etsy finds, fashion faves, or just things in life that are too good not to mention, I share them here. There's also a link up at the end so that you can show off your sweet favorites list. I love reading them! After a week hiatus from Favorite Things Friday, it's back! 1. this print from elise joy. I think it'd be perfect hanging above our stovetop in a cute white frame! We don't have a coffee maker because we're all about french press & espresso makers. We're so blessed to have friends that send us whole bean starbucks coffee while we're over here. That way, we don't have to drink the instant tar that's found around here. I'll definitely drink to that! 3. Spool No. 72's Weathervane Sweater Vest. The styling in the photo is pretty stunning, as well! Their new catalog, Whiskey & Rye is definitely worth a look-see. Such cozy things for the fall...just can't get enough of Spool No. 72. 4. We found a store a few blocks away that carries cans of A&W root beer. glorious. It's not Dr. Pepper, but it's good enough ((or at least that's what I keep telling myself)). We've been making root beer floats after dinner & they are deeeelicious. It's the little things, right? 5. 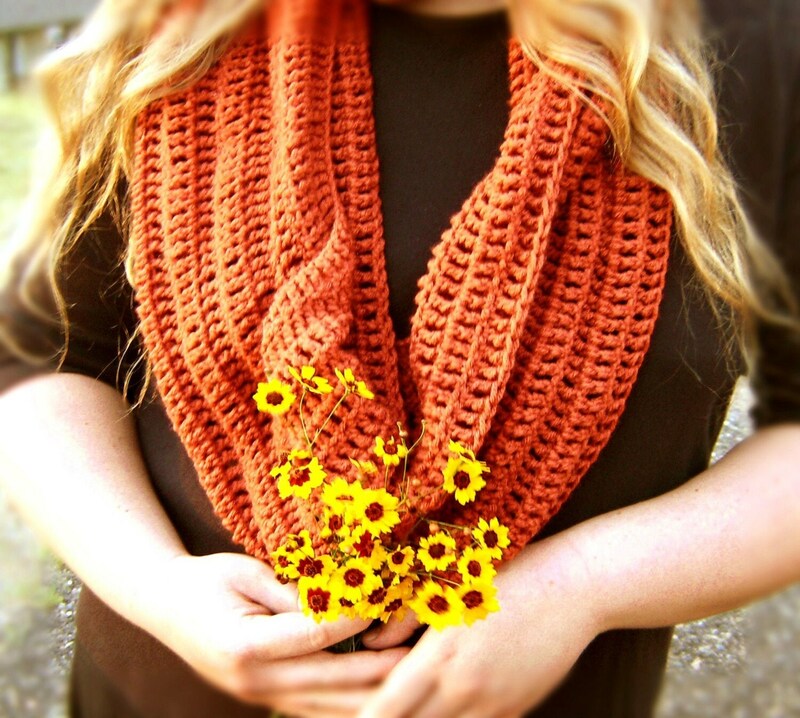 This cozy cozy cowl from Handspun Handmaiden on etsy...and it's the perfect color for fall, no? looove the sweater vest. that is so beautiful! 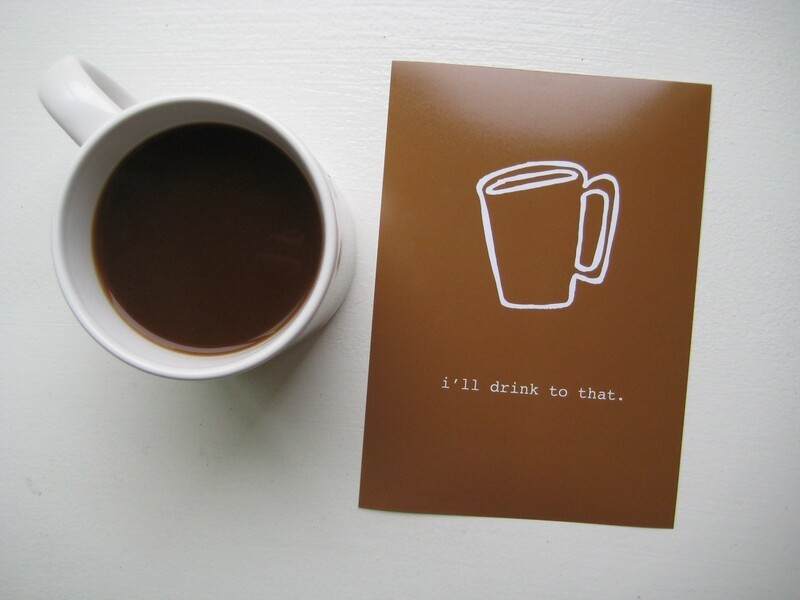 and i love the coffee print. so cute (and so true!). enjoy your weekend with chase. im sure you guys are having such an amazing time! love ya, friend! we are french press snobs too! hehe :) i love that sweater vest. LOVE! Hope you and Chase have a beautiful adventure! Take lots of photos!! 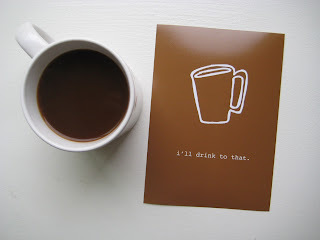 I love that coffee print-how charming! 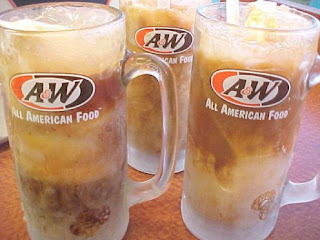 And A&W root beer-my favorite! There's an old-fashioned drive thru near my hometown that I love to visit! ohh i love the Fossil bag! hope you guys are having a fun and safe trip! I'm loving that leather bag! Mmm, root beer floats! :) LOVE that purse! Ah. I want it! Hope you are having an AMAZING time!! Oh my! 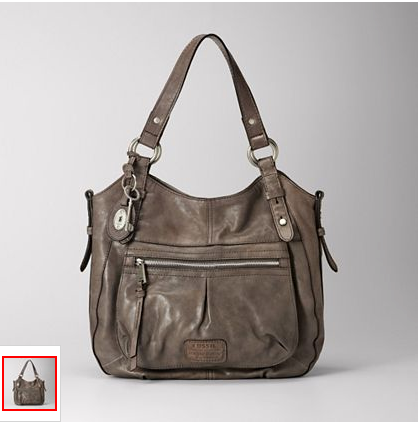 That bag from Fossil is simply amazing!